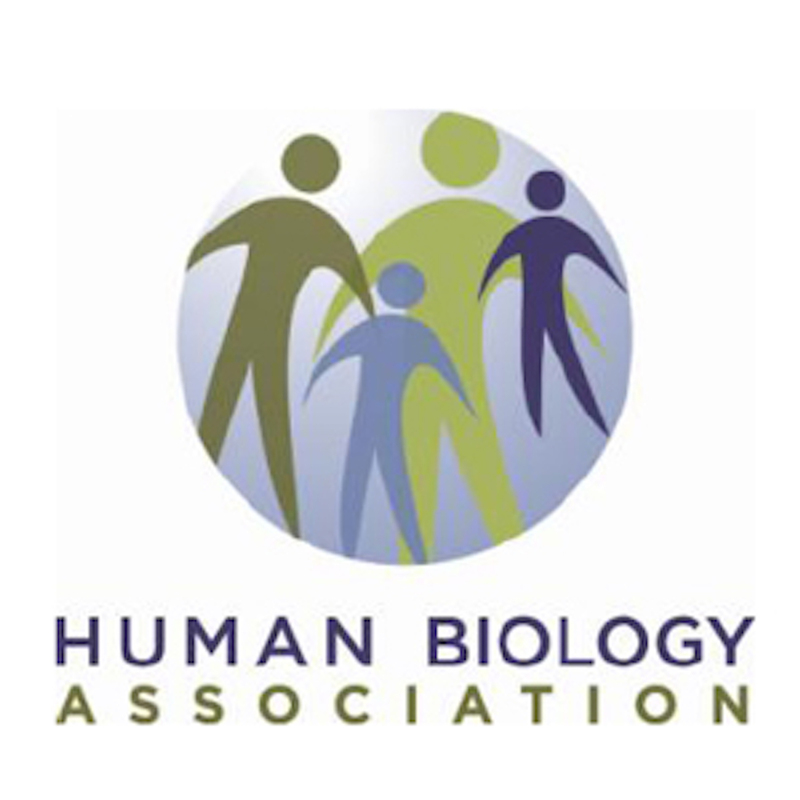 The Human Biology Association recognizes research excellence through awards given at the undergraduate, graduate, early career, and lifetime achievement levels. These include the newly established Hilde Spielvogel Award for Outstanding Presentation by an Undergraduate Student, the Edward E. Hunt, Jr. and Phyllis Eveleth Student Awards for graduate students, the Michael A. Little Early Career Award, and the Franz Boas Distinguished Achievement Award. A call for nominations for these awards is made every year. Consider nominating yourself, your students, and your colleagues for these important markers of achievement.